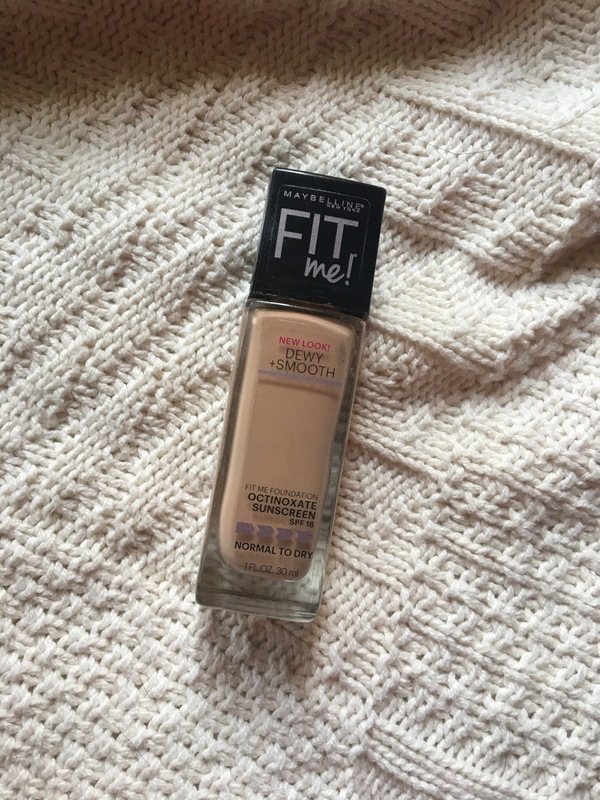 The Maybelline Fit Me foundation is definitely my go-to. 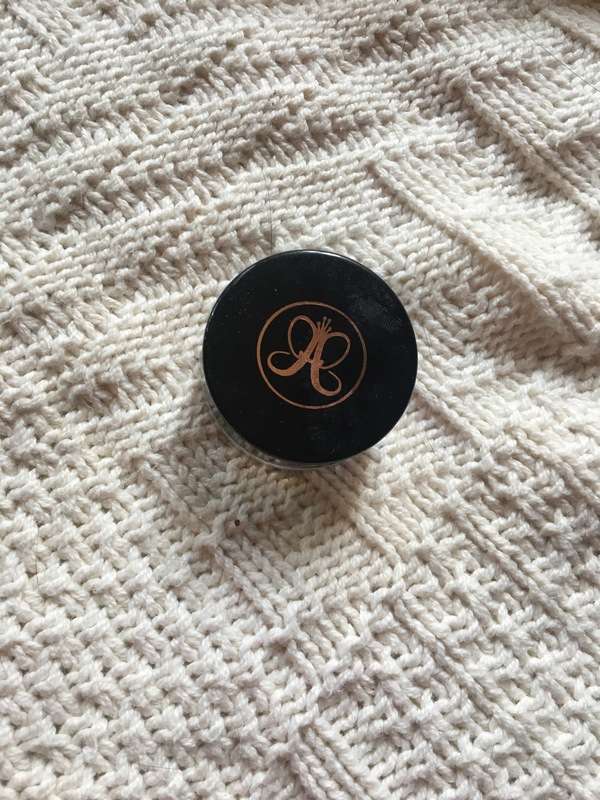 I used it a very long time ago and recently repurchased it, and I definitely remember why I loved it so much! It is a light to medium coverage, but can definitely be built up to medium-full. It has an SPF 18, and I love the Dewy+Smooth formula for my super dry skin. My favorite brow combo for a while now is definitely the Anastasia DipBrow Pomade, and The BrowGal by Tonya Crooks eyebrow gel. The Pomade is great because you can give a natural looking brow with it, but also really define for a more intense look. 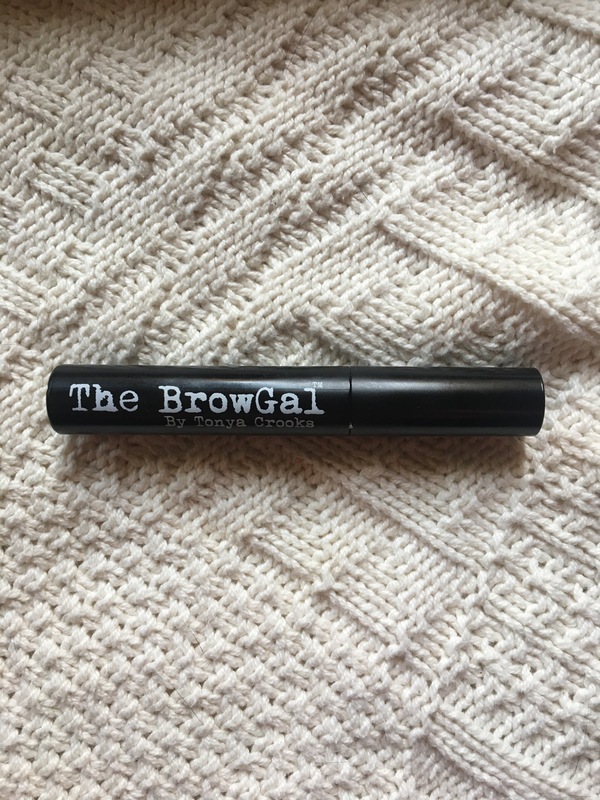 I love pairing it with the brow gel because it stays on all day. It is clear and water resistant, and literally doesn’t budge! I love to line my tight line (upper waterline) to give a fuller look to my eyelashes. 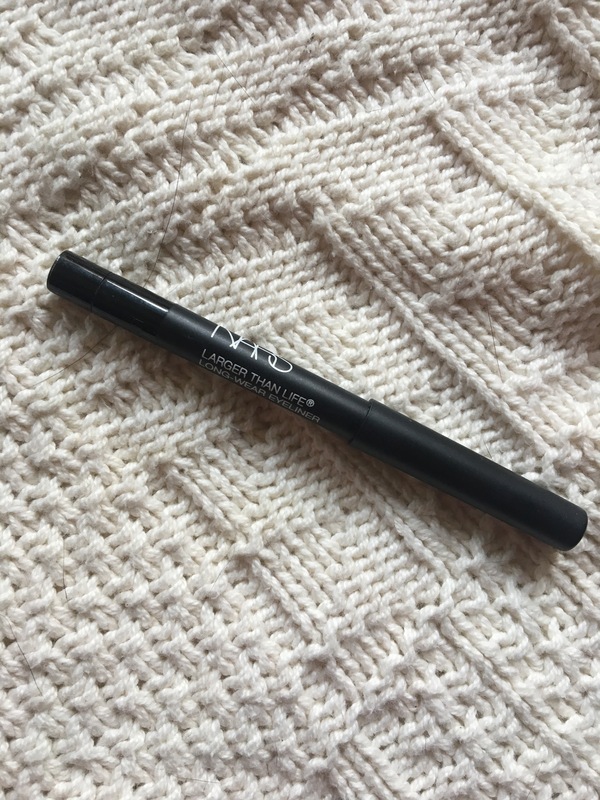 The NARS Larger than Life Long-Wear Eyeliner in Via Veneto has been perfect for that lately! It’s super black and creamy, and lasts for a pretty long time. 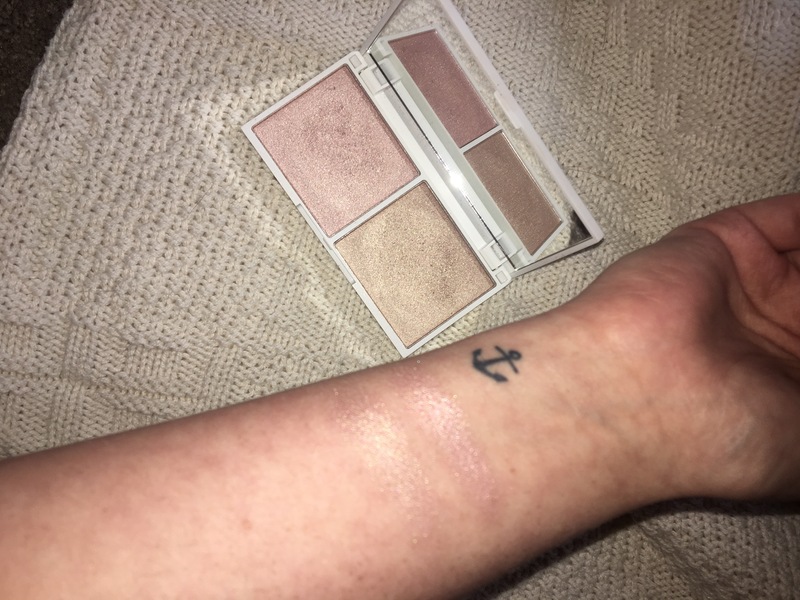 I recently showed this in my January Boxycharm, so I haven’t been using it for very long, but I am so obsessed with this Highlighter that I had to show it again! My favorite is definitely the shade Rose Quartz (the pink) but the Chocolate Diamond shade is gorgeous as well. It looks beautiful on the cheekbones and down the bridge of my nose, and I’ve been using it for pretty much every look I’ve done lately! 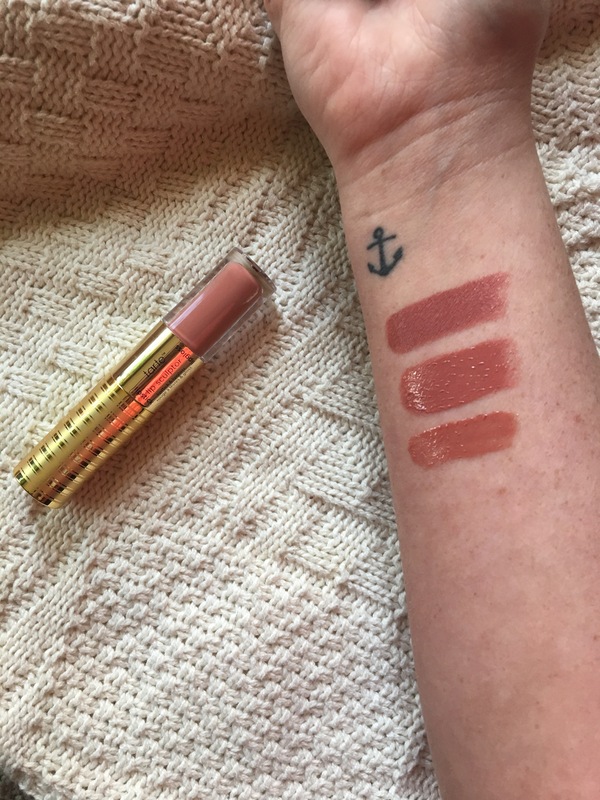 The last product I want to show is the Tarte Lip Sculptor lipstick & lipgloss in VIP. This is a gorgeous neutral pink that can be paired with really any eye look. I love that this is dual ended, so it’s super easy to bring with you on the go! Thank you all so much for reading! Please leave a like & a comment if you enjoyed, and let me know if there is any specific content you would like me to put out. 😊 I have a few looks in mind that I’ve been working on that hopefully I can show you soon!